While some days will forever live in infamy for Maori, for the whanau and hapu of Te Atiawa and Ngati Rarua, April 7 2017 is one that will be celebrated for years to come. 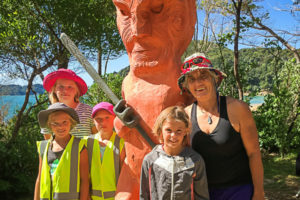 At 3:30am last Saturday, local iwi took part in a dawn blessing in the Abel Tasman National Park in honour of two of their descendants, Hohaia Rangiauru (Te Atiawa) and Turangapeke (Ngati Rarua). 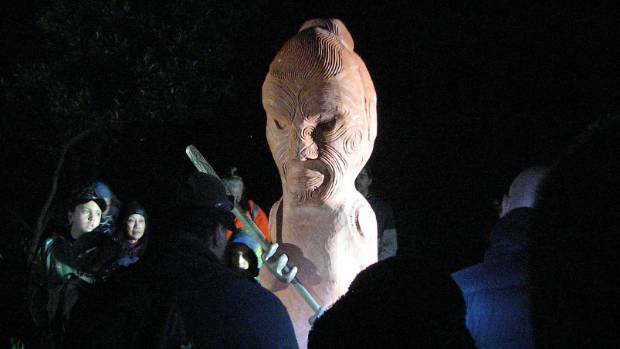 Pou were unveiled at Medlands for Hohaia Rangiauru and at Anchorage for Turangapeke. Family members had travelled from all over the country for the event and some had even come from overseas, such was its importance. 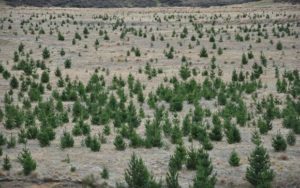 It was a project more than a decade in the making and was deeply significant for not only iwi, but also the Department of Conservation and Project Janzoon, who have also been involved.